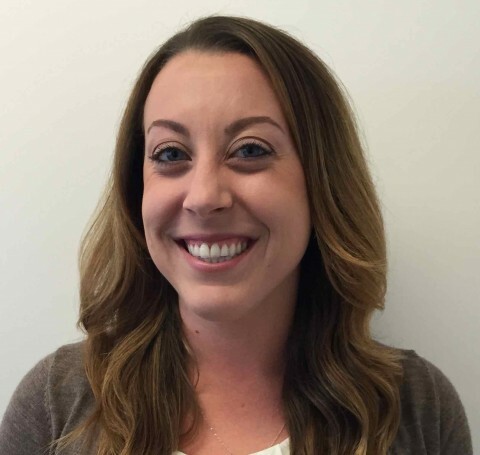 Brittney has worked in the field of Applied Behavior Analysis for over seven years. She graduated from California State University, Fullerton with a degree in Communicative Disorders. It was through her years as an undergraduate that she was introduced to the field of Applied Behavior Analysis. Shortly after receiving her degree, Brittney began working as an ABA therapist, which quickly sparked her passion in the field of ABA and early intervention. Brittney has since completed her Master’s degree in Human Behavior and then proceeded to become a Board Certified Behavior Analyst. Prior to joining BAE, Brittney led a team of ABA, speech, and occupational therapists, providing home-based and center-based ABA services in Riverside County. In reflecting on her career, Brittney shares, “Early intervention is such a vital time, not just for the child but for their family as well. I feel truly honored to be given an opportunity to be a part of their lives and journey”. In her spare time, you can find Brittney kayaking with her pug.